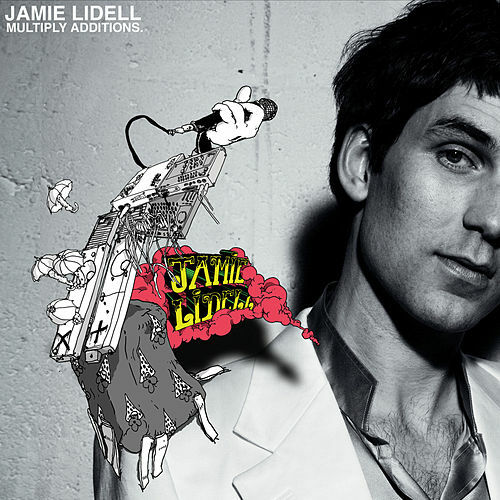 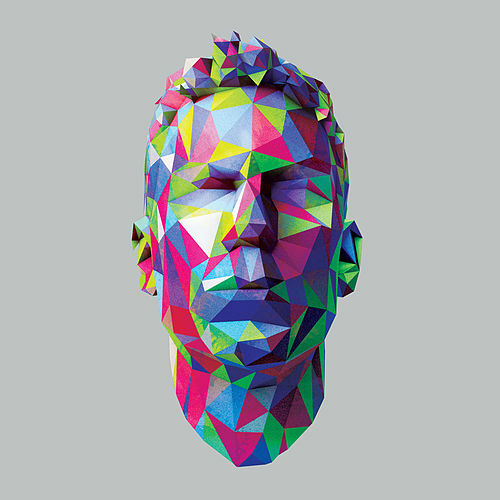 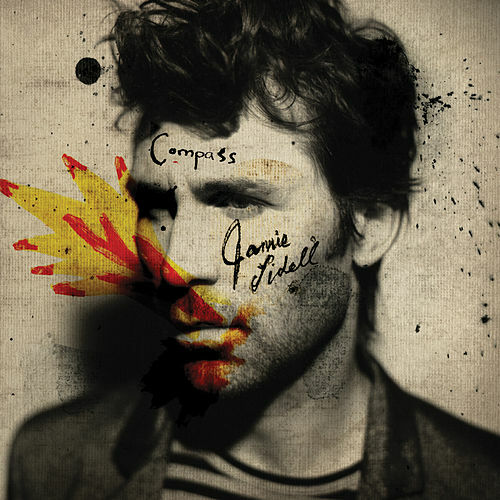 No Englishman has laid down more blue-eyed soul than Jamie Lidell since Van Morrison moondanced. 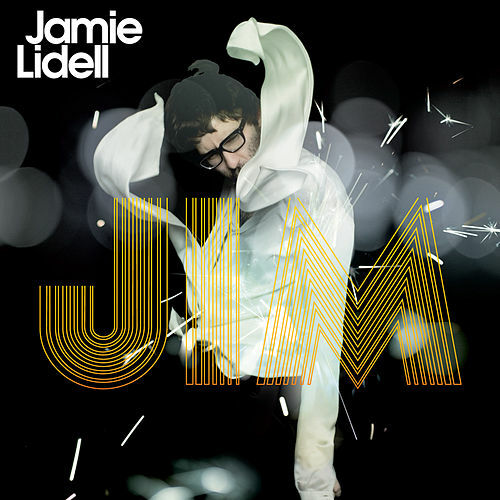 On his third solo outing, Jim, the former techno-funkster (as one half of Super_Collider) channels the '60s-era spirits of Sam Cooke, Marvin Gaye and James Brown, completely shedding any electronic remnants. 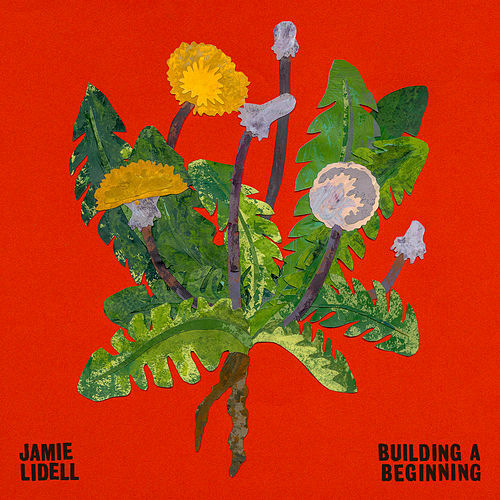 Twinkling piano, handclaps and even tweeting birds provide a lush knoll for Lidell's silky gospel on "Another Day," while the funky glide of retro-soul numbers "Out of My System" and "Little Bit of Feel" Good" would put a dip in the hip of the Tin Man.